Backcountry Film Festival Coming Soon to MSO and BZN!! Join MBA and all your backcountry pals at the annual Winter Wildlands Alliance Backcountry Film Festival Screening. Montana Backcountry Alliance is a group formed in 2005 with the goal of preserving human-powered winter recreation experiences, reducing conflict, improving access, and promoting safety. 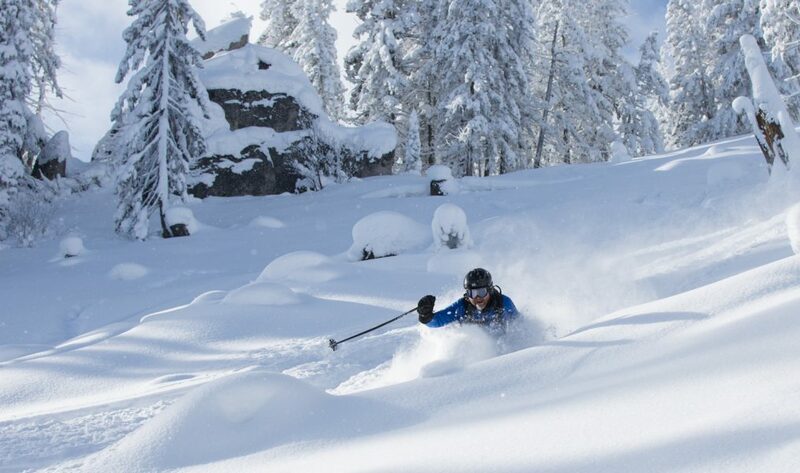 MBA represents backcountry and Nordic skiers and snowshoers and works with agencies like the Forest Service. We track and engage with public lands policy that is relevant to the human-powered, winter backcountry community. Our all volunteer board lives and rides in western Montana, with representatives in Missoula and Bozeman. We also host the Backcountry Film Festival, put on by Winter Wildlands Alliance, every year. This year, 2018, the Missoula show will be on February 1 at The Wilma in downtown Missoula. The Bozeman show will be on February 5 at the Rialto Theater in downtown Bozeman. Check us out on Facebook for news, updates and more.